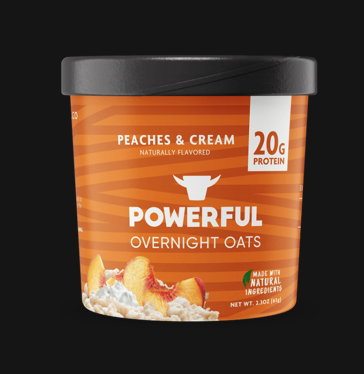 The Powerful product line was born out of commitment to create delicious high protein products to fuel an active lifestyle I love Powerful Foods Peaches and Cream Protein oatmeal. 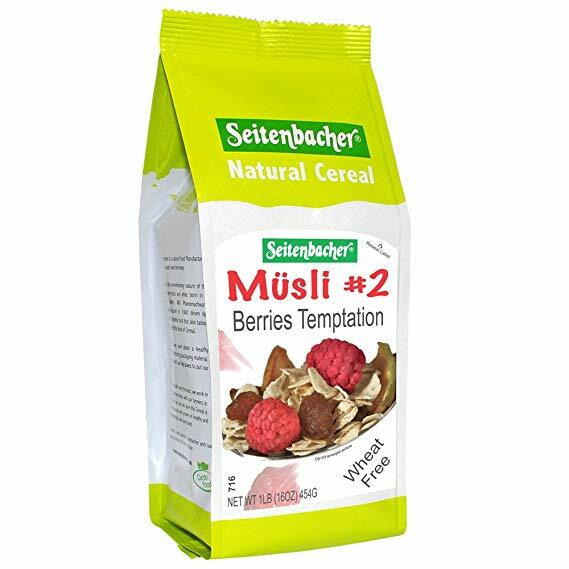 With 20 grams of healthy protein to balance your digestive track. All eggs are not the same. 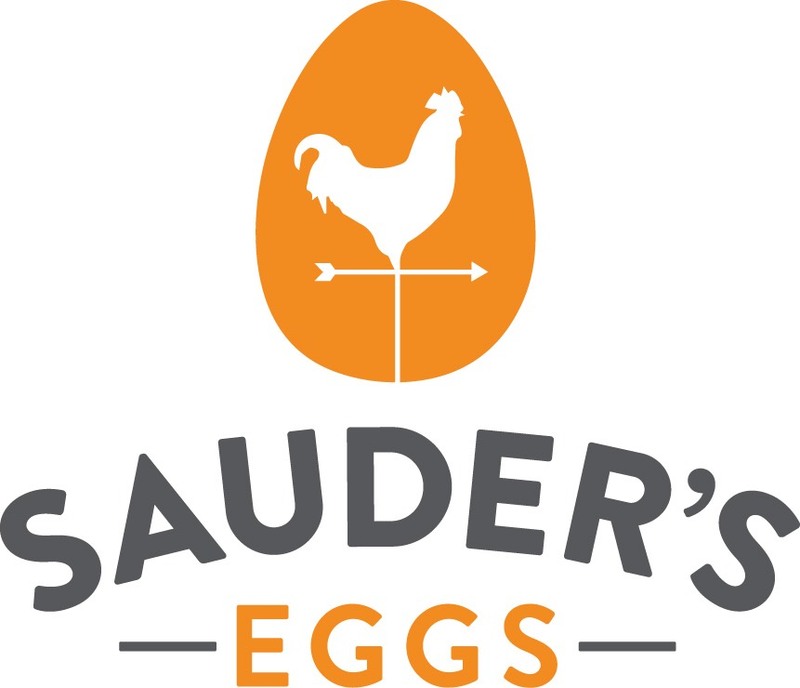 I love Sauder’s Eggs because they are higher in skin friendly nutrients and minerals like Lutein and all they are raised and harvested responsibly. 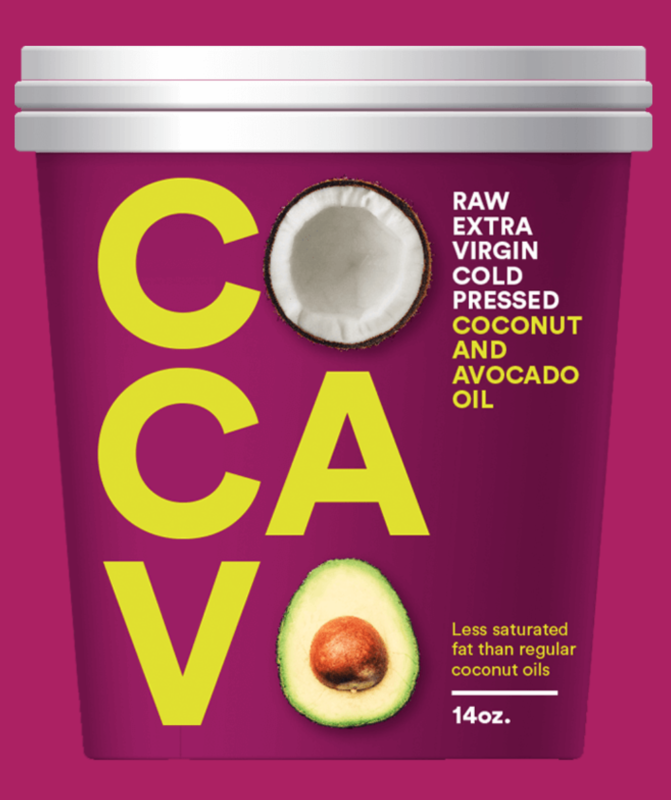 Use code WMAR for 20% off at undercoverchocolate.com A superfood snack for your skin. I love Undercover Chocolateproducts for their delicious taste, skin friendly ingredients and overall health benefits.